Lenox is America's leading tabletop and giftware brand. 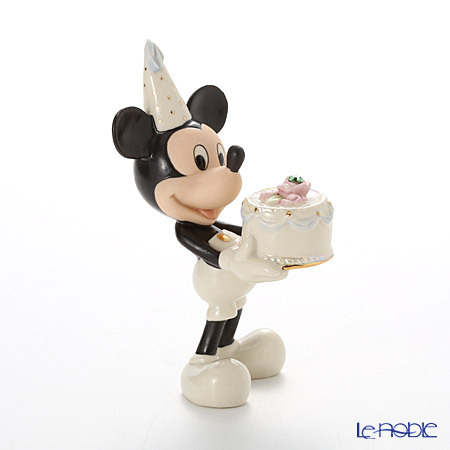 Lenox shares a passion for design and style with those who love to entertain and celebrate with family and friends. 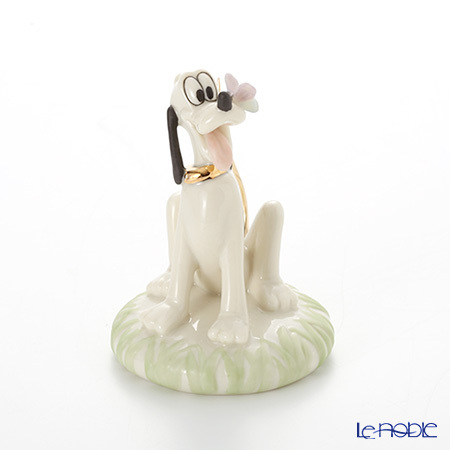 Lenox fine china, crystal, flatware, giftware, home décor and tabletop products are timeless pieces that reflect superb quality and craftsmanship. 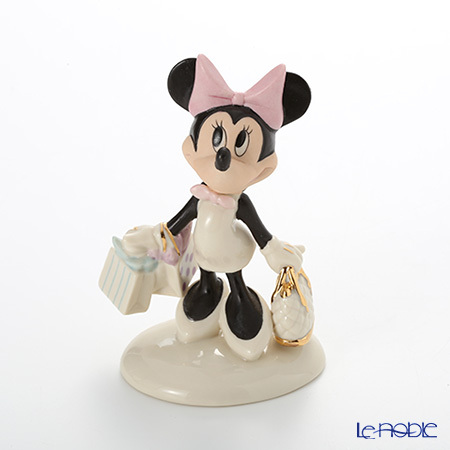 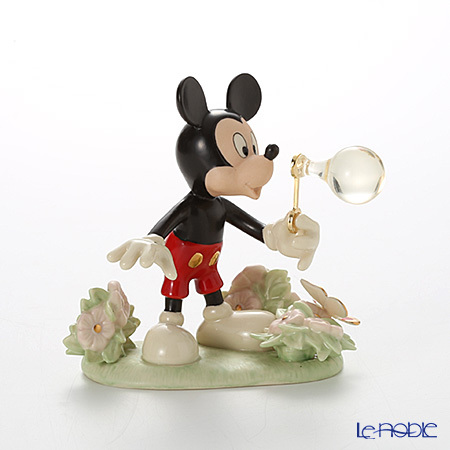 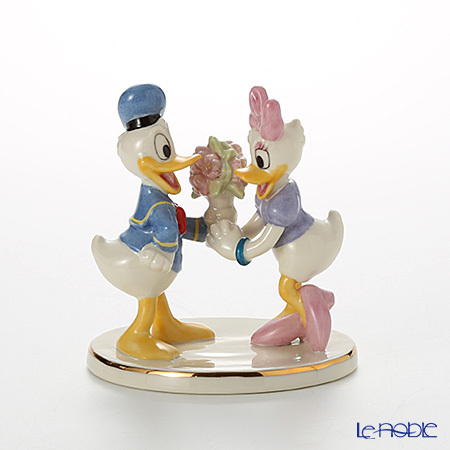 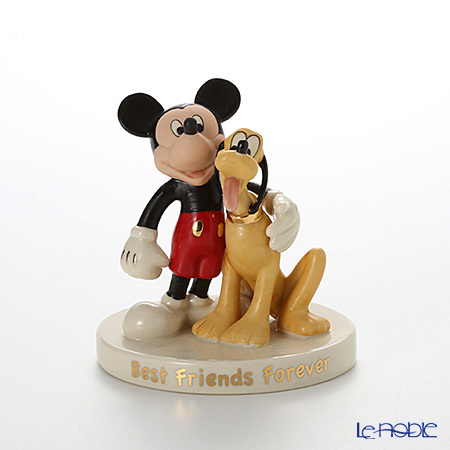 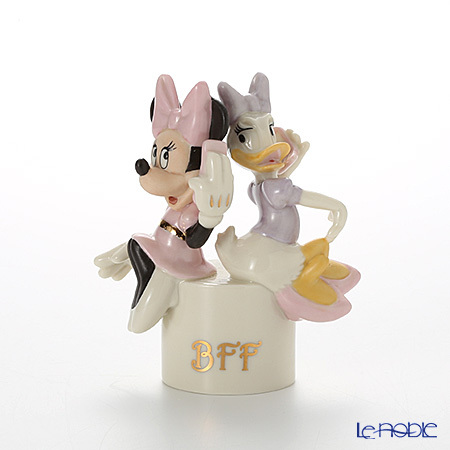 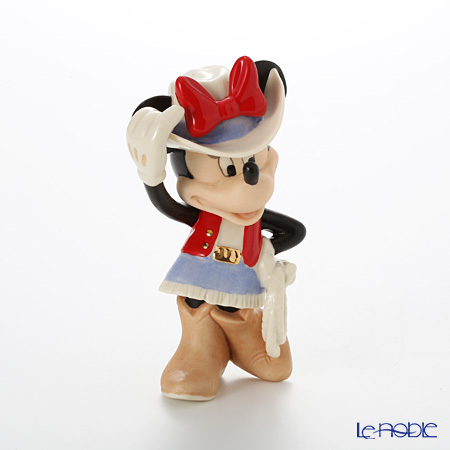 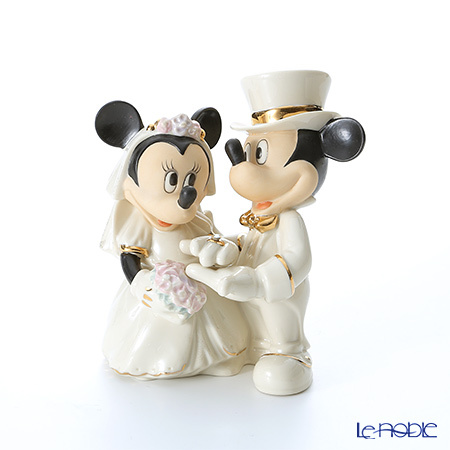 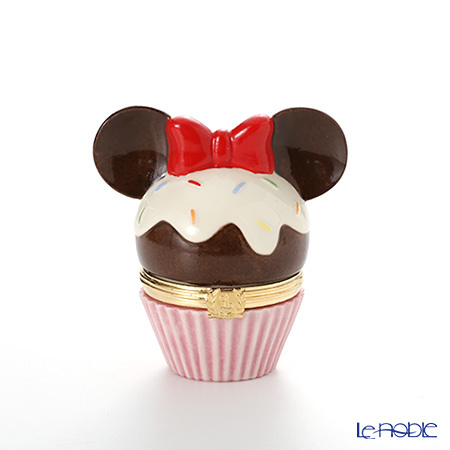 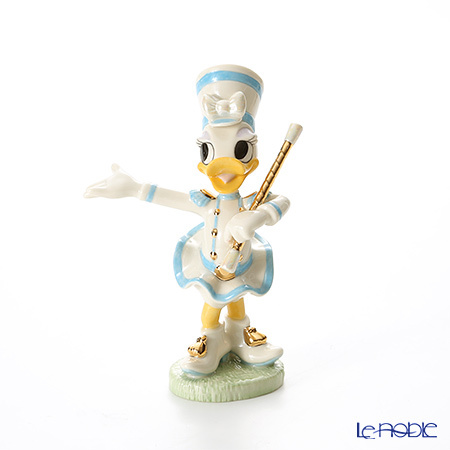 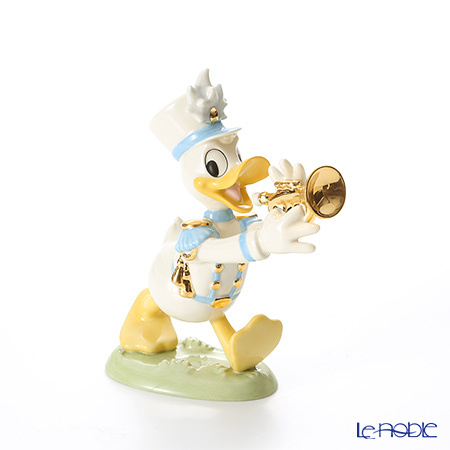 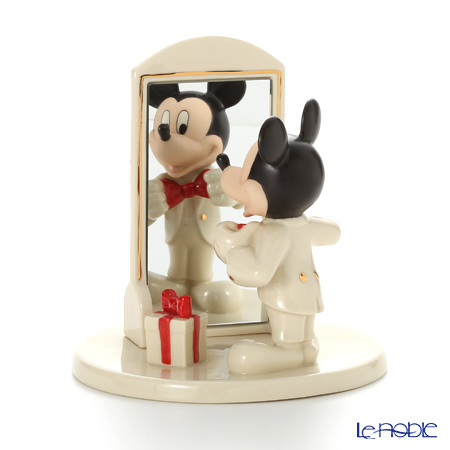 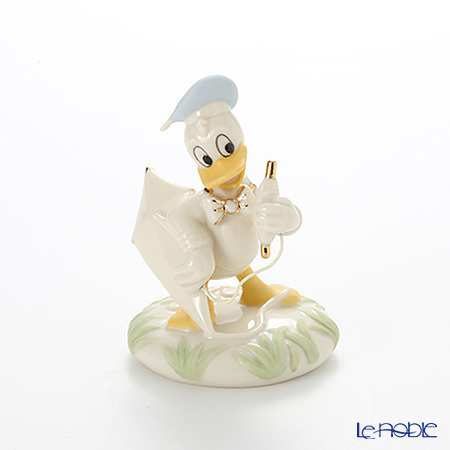 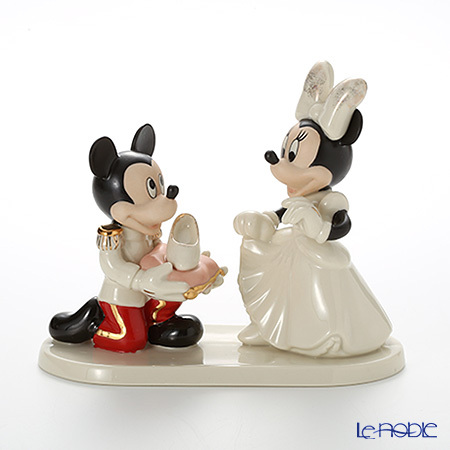 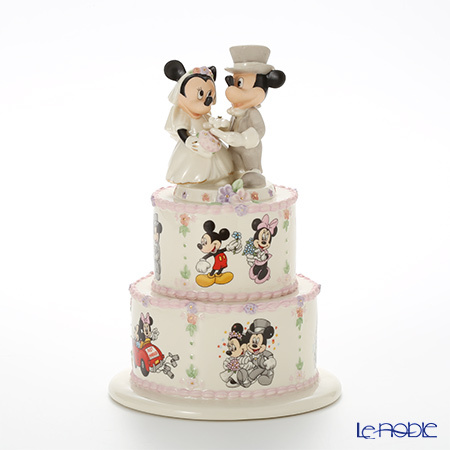 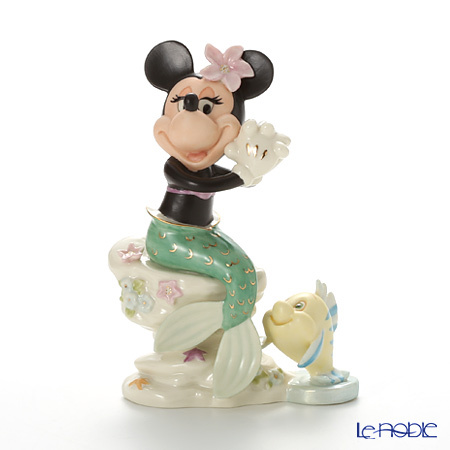 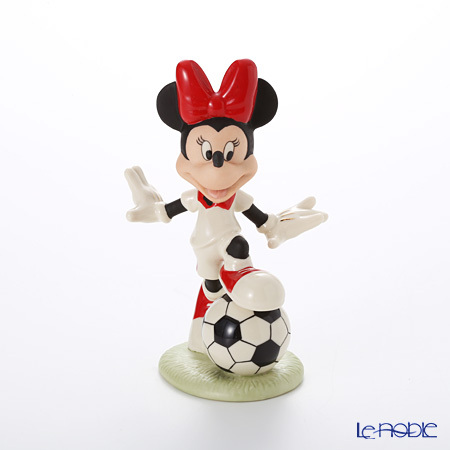 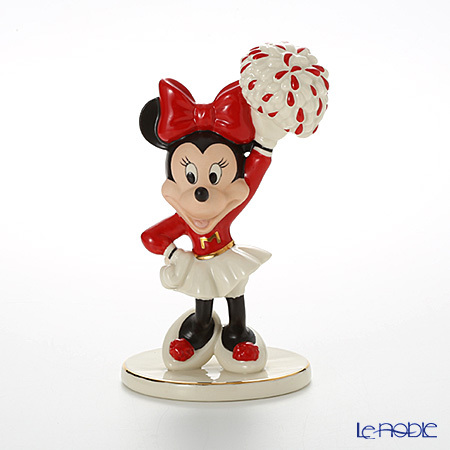 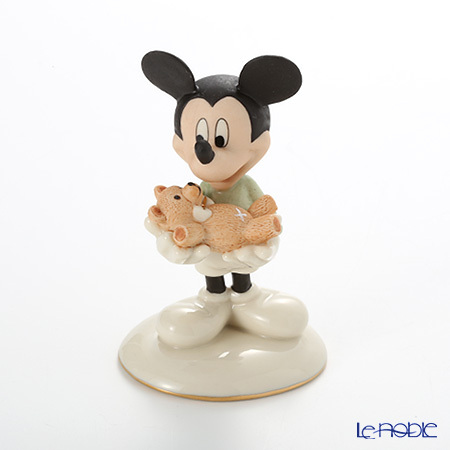 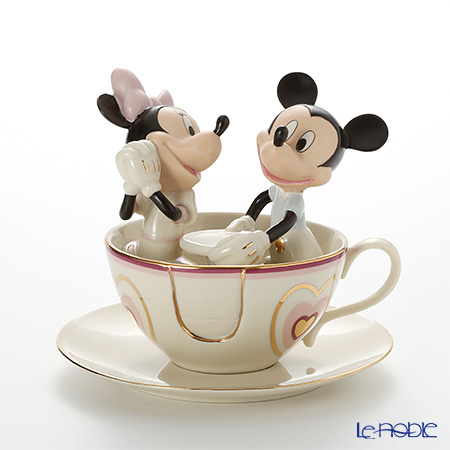 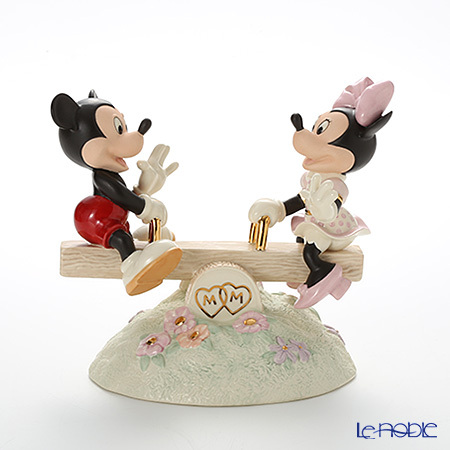 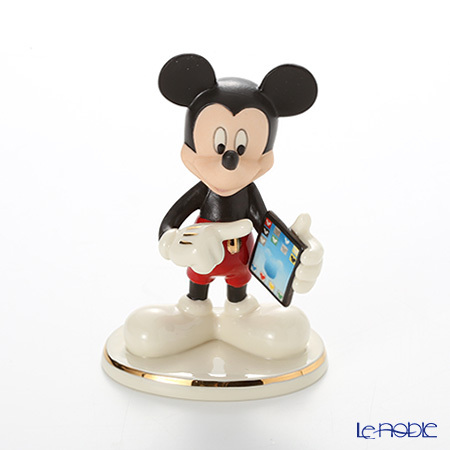 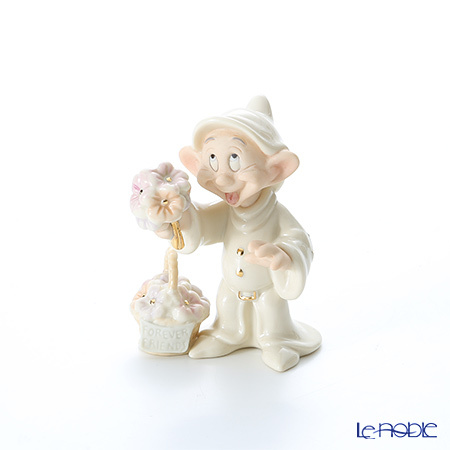 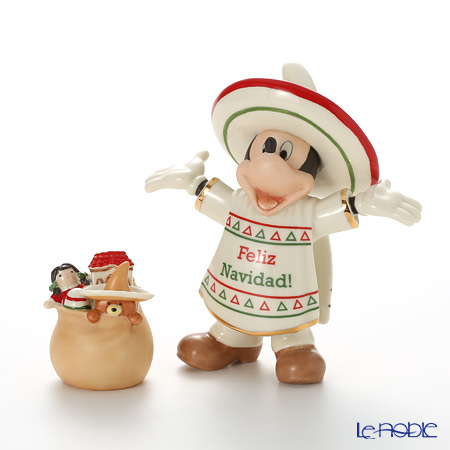 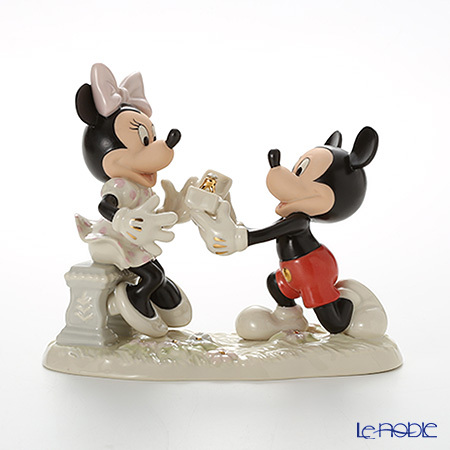 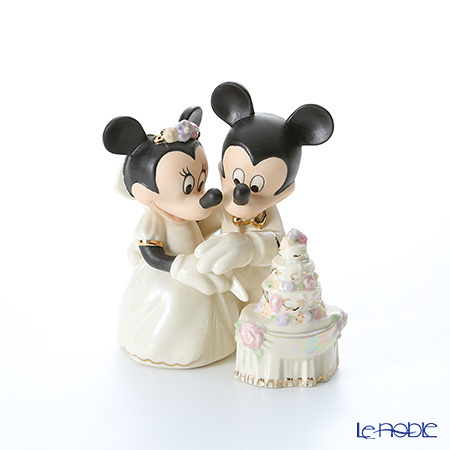 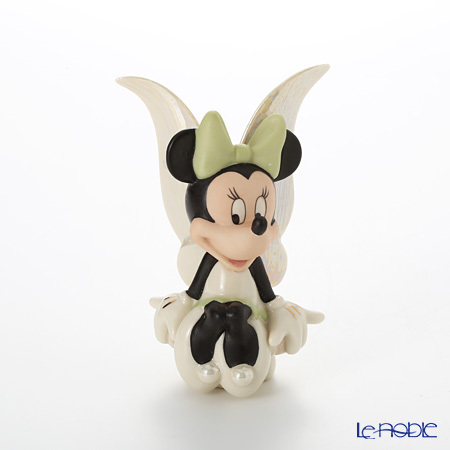 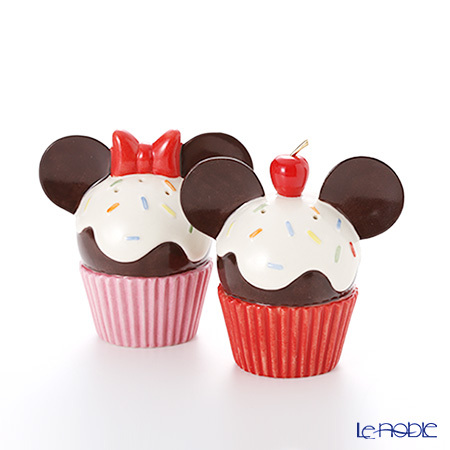 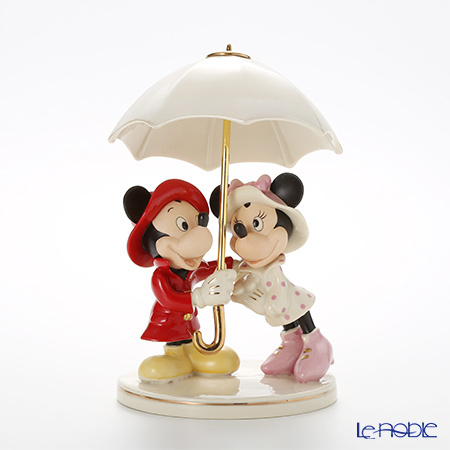 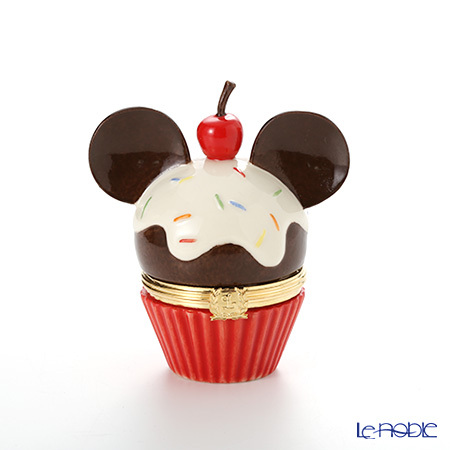 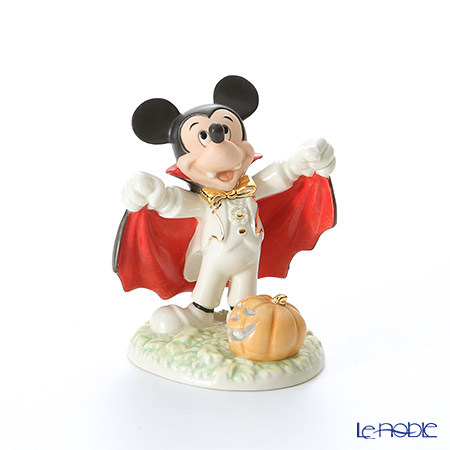 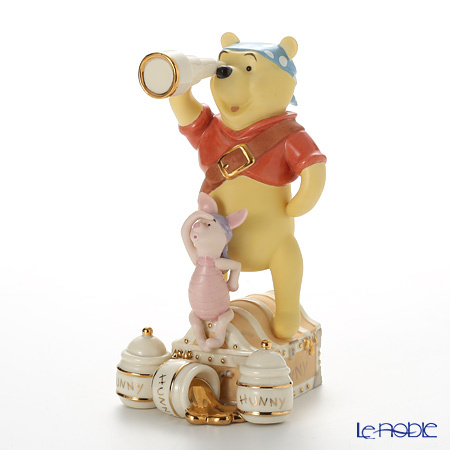 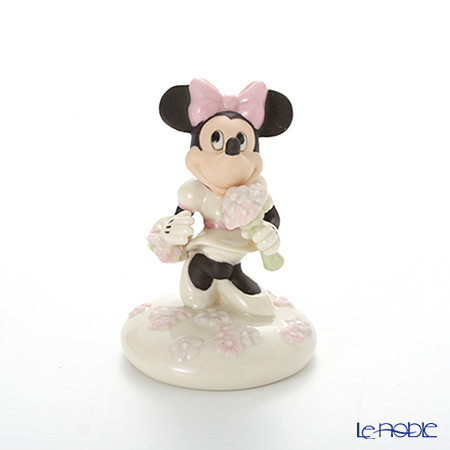 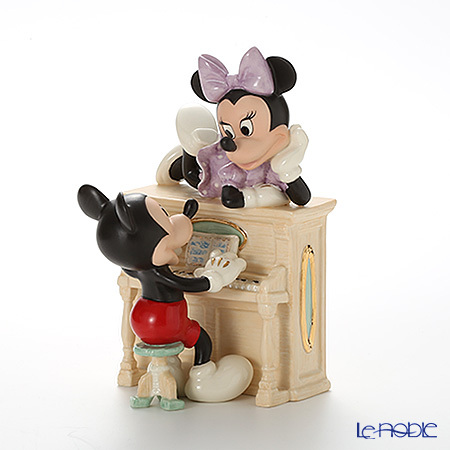 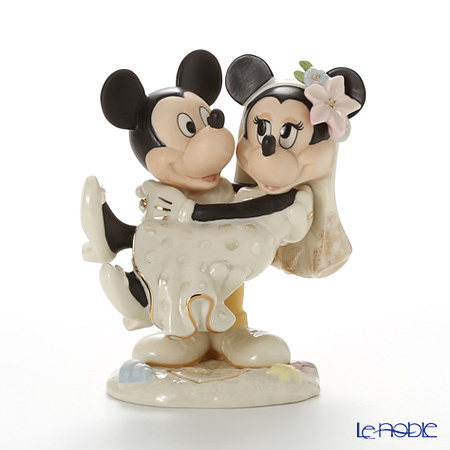 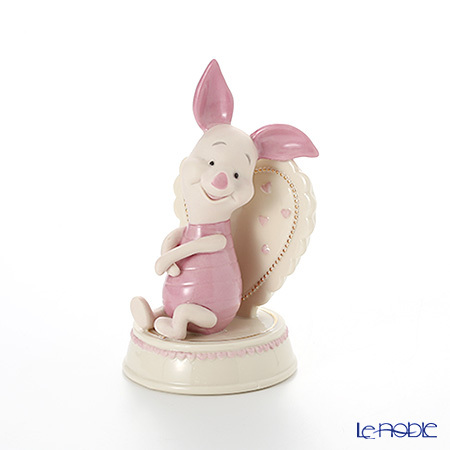 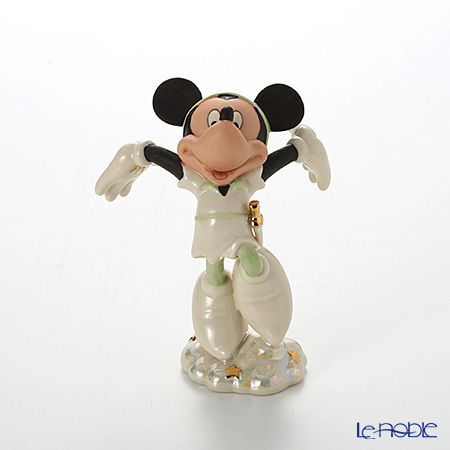 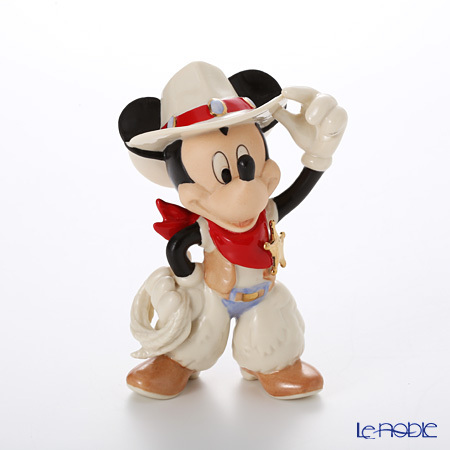 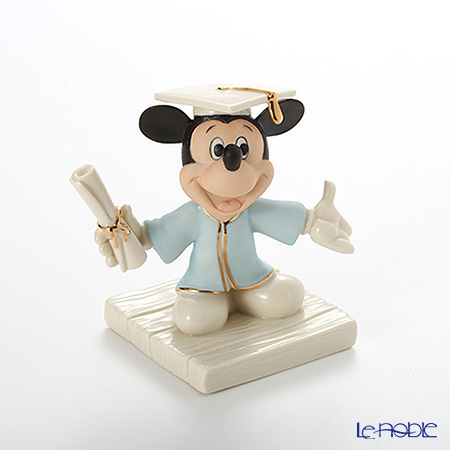 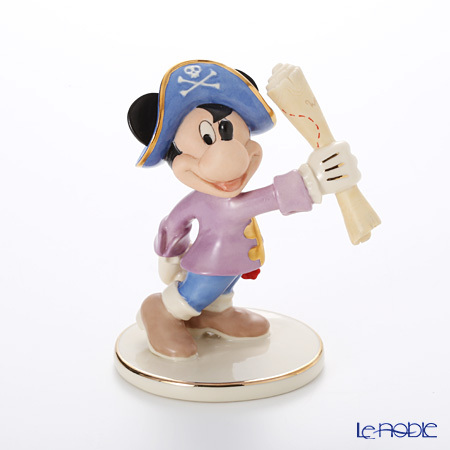 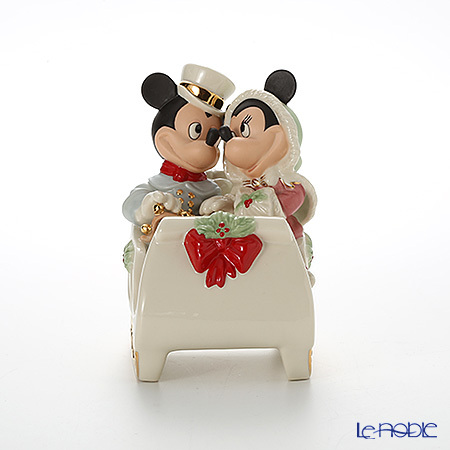 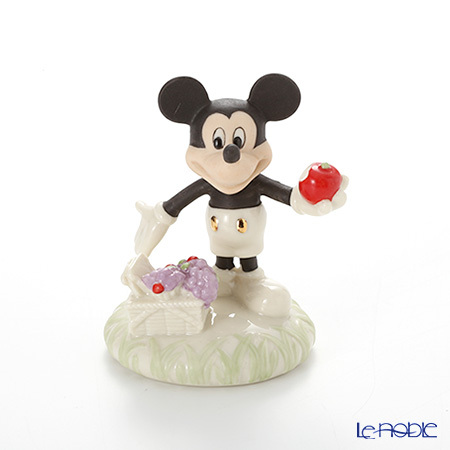 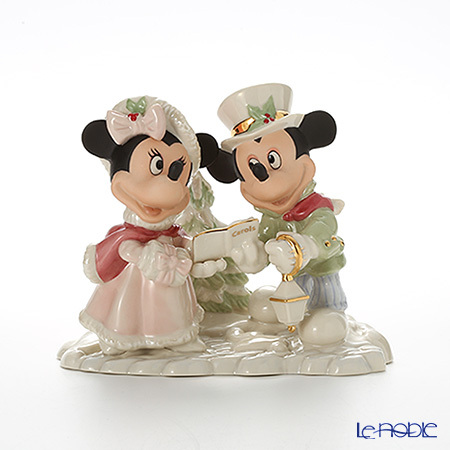 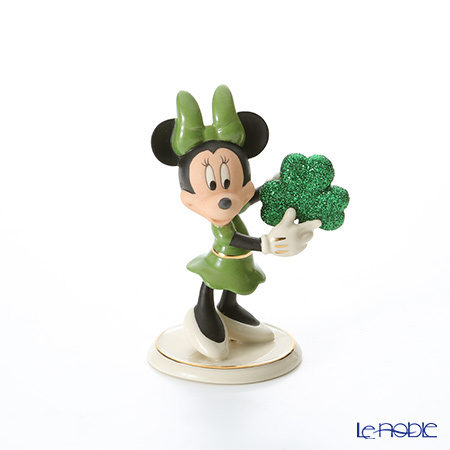 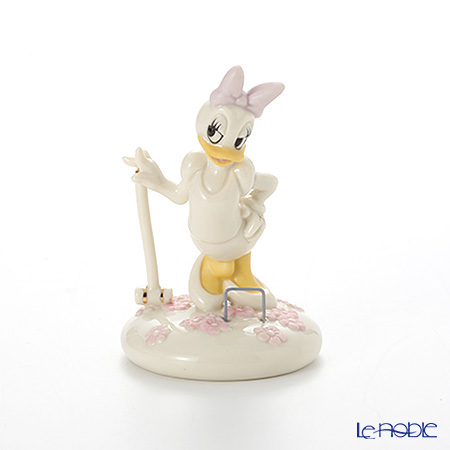 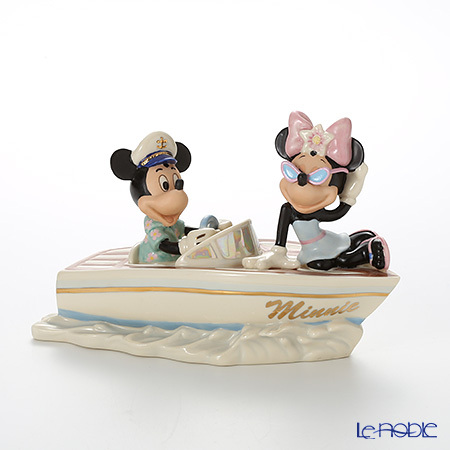 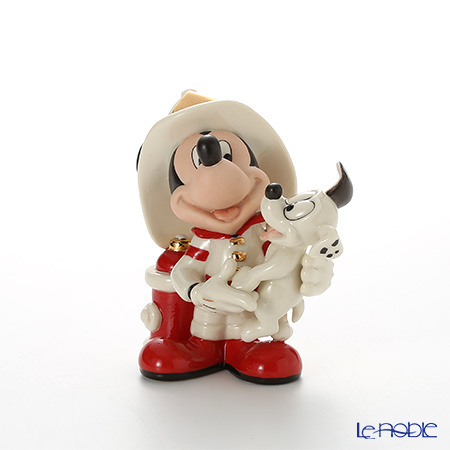 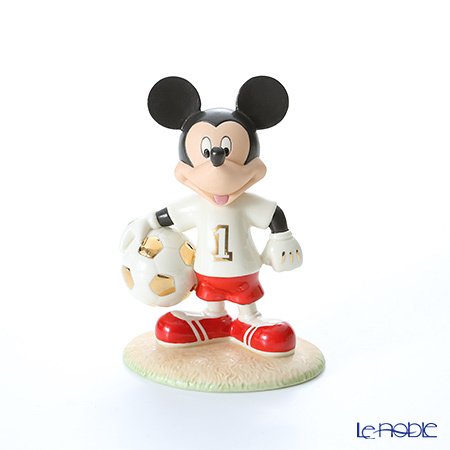 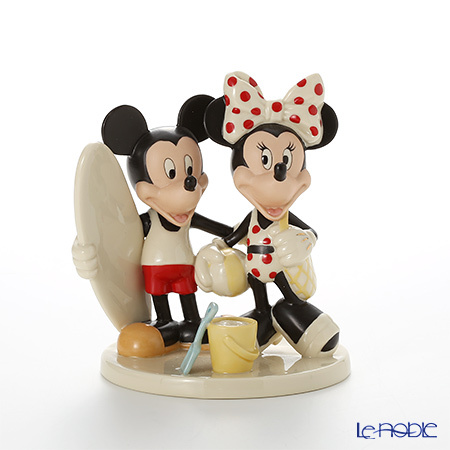 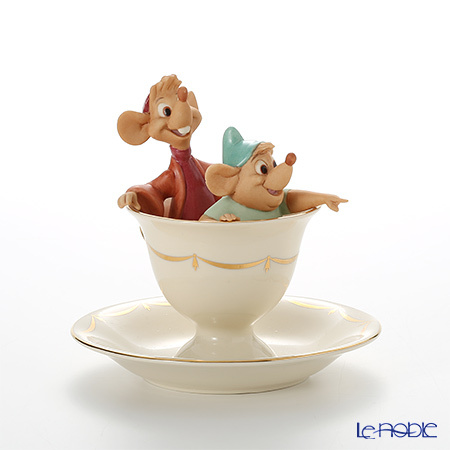 Disney magic and Lenox artistry go hand in hand. 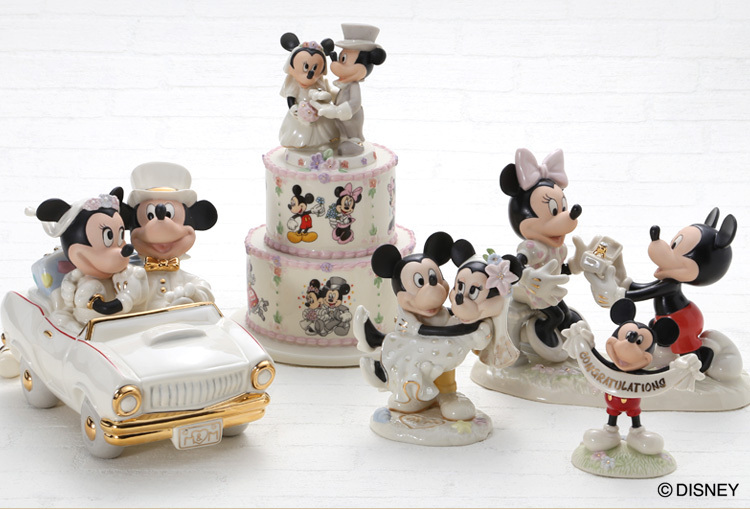 Together these classic American companies have brought joy to families across the nation. 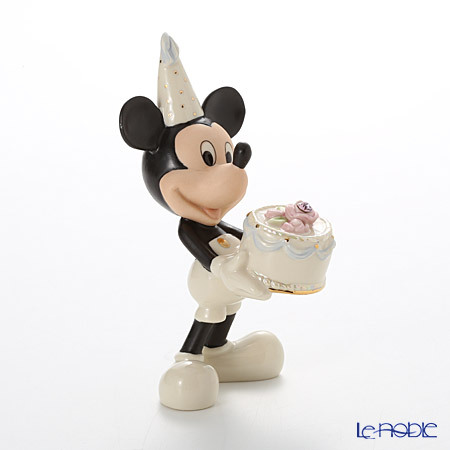 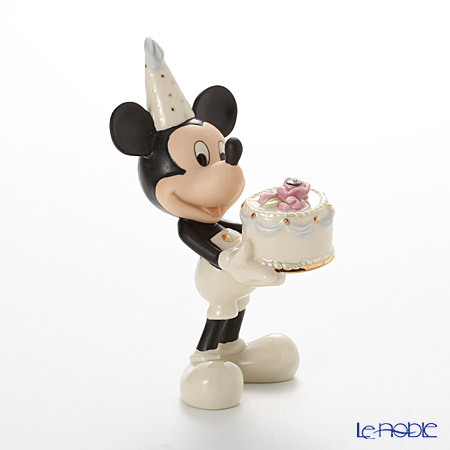 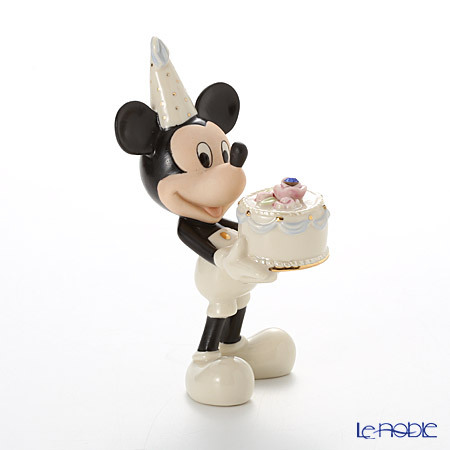 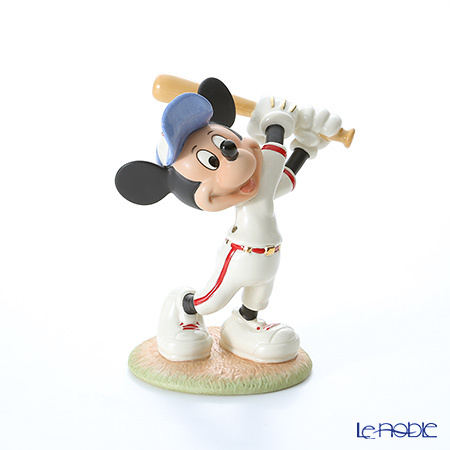 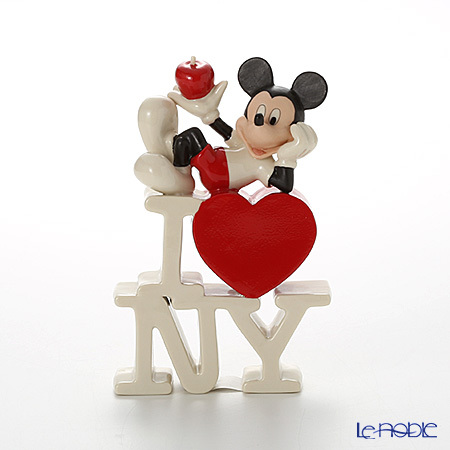 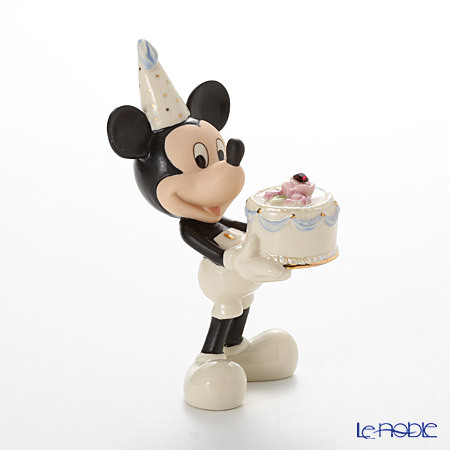 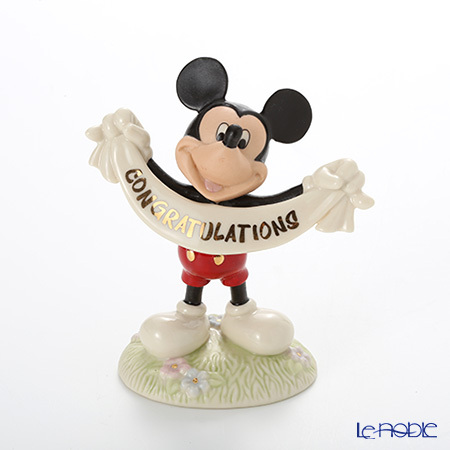 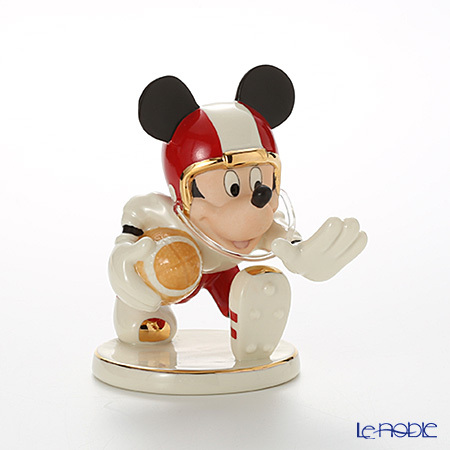 Lenox Mickey Mickey's Happy Birthday To You, August 3LNL6406-987.